R&D Indoor Comfort is continuously seeking top-notch associates in all departments. 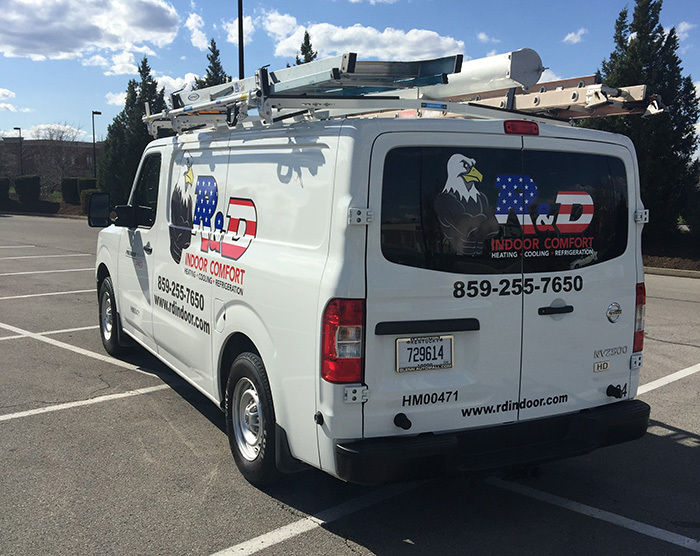 From management, to customer service, to technicians and installers in the field, R&D Indoor Comfort enjoys low turnover and a lot of experience. All candidates are encouraged to send a resume and contact information to info@rdindoor.com. All potential employees are expected to pass a drug screening and background check.